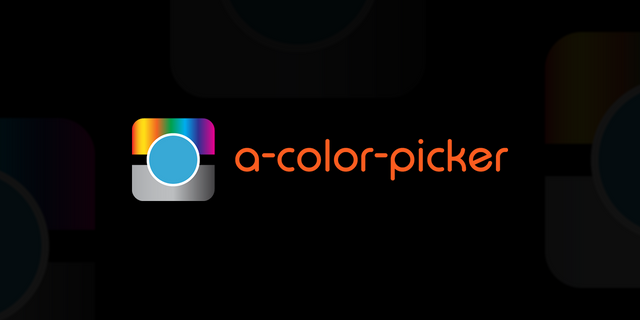 This is my contribution to "a-color-picker" project which is a color picker for web application. If you want to know more about the project, you can visit its github repository by clicking the link on top. The logomark reminds me of a camera the first time i see it. it could be a problem hence this project has nothing to do with a camera. 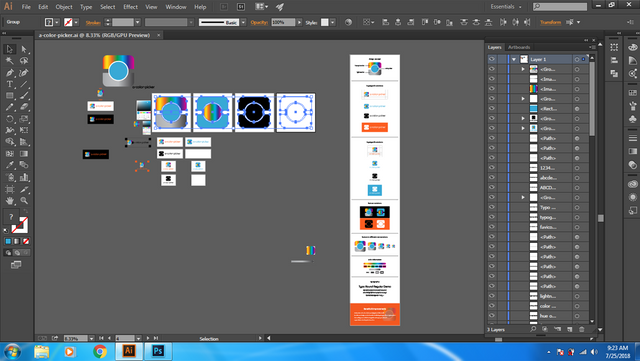 however i like the simplicity and the way you use the color picker in the logomark.